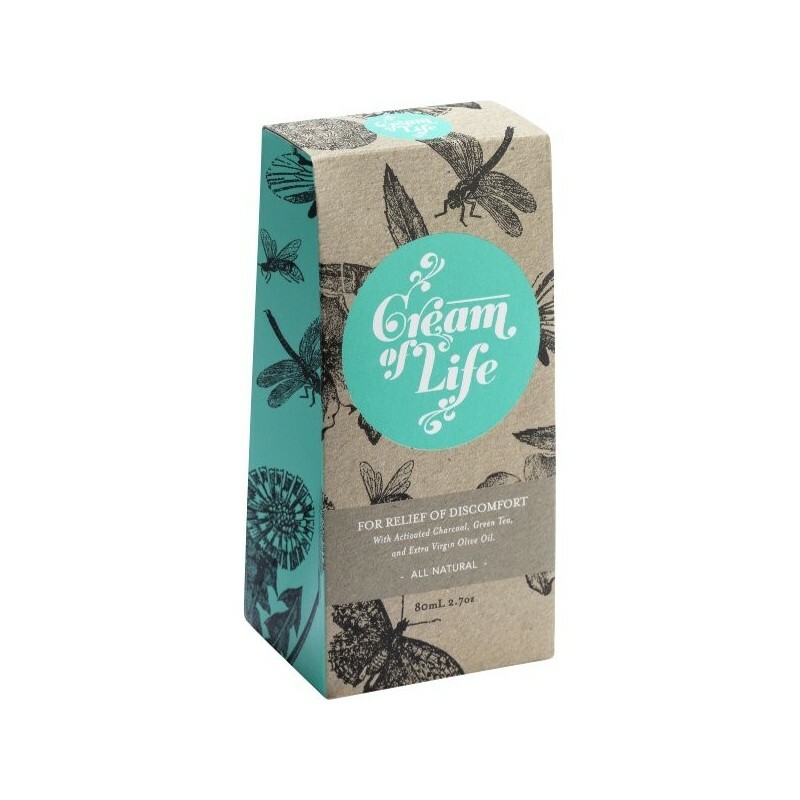 This cream has been formulated to relieve uncomfortable, irritated, dry skin. 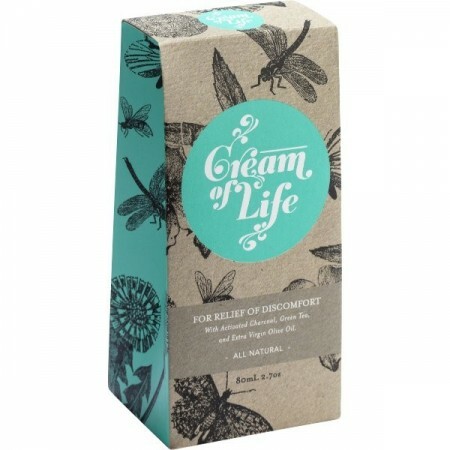 Contains activated charcoal, green tea and extra virgin olive oil, this all natural cream will soothe and reduce redness. Made in Australia, palm oil free. 80ml. Cream helps to hydrate, soothe and reduce redness and discomfort. To use: apply a small amount to worn skin, such as hands, knees and elbows. Rub in, extending beyond worn area. Use twice daily. Always patch test before using on large areas - if adverse reaction occurs, discontinue use. Pure Water, Olive Oil, Organic Beeswax, Emulsifying Wax, Activated Charcoal, Cocoa Butter, Urea, Green Tea, Stevia Leaf Extract, Borax BP, Rosemary Officinalis Oil, Fragrance (Parfum) (from essential oils). Essential Oils: Geranium, Lime, Cedar Wood Oil.